Kate Burns, Managing Director, Islander Kelp Ltd: The Realities of Farming and Marketing Kelp in Europe, a Private Sector Perspective. Peter Elbourne, MD Supply and Operations, New Wave Foods: Sustainable Harvesting Practises, Biomass Surveys and Monitoring. Frode Hovland, County Council Administration, Sogn og Fjordane: Management Of Mechanical and Hand Harvesting of Seaweed in Norway. Dr Matt Wilcox, Newcastle University: The Effect of Encapsulation on Seaweed Bioactivity. Dr Emilie Combet, Senior Lecturer in Nutrition, University of Glasgow: The Importance of Iodine in our Diet. Professor Jeff Pearson, Newcastle University: How could Models of Digestion Aid the Development of Seaweed Bioactives? Charlie Bavington/Karen Scofield Seal: Bioplastics from Seaweed. Samantha Brown, Technical Manager, Biotechnica: Seaweed and Soil Health. Scottish Association For Marine Science (SAMS): Event To Be Held On Thursday 15th November 2018. SAMS are offering the following event. IMPORTANT – If interested, please indicate that you wish to attend on the booking form. This is a FREE event. 9.30 for 10.00-11.30: The seaweed team at SAMS would like to invite you to a practical demonstration of the seaweed cultivation process. Here we will take a look at how seed can be collected and maintained for different cultivation areas, as well as its preparation for seeding using standard twine and direct seeding techniques. 11.30-12.00: As part of our ongoing work to understand and address the social barriers and opportunities that seaweed cultivation entails we would like you to share your ‘vision’ for what the industry should look like in the future. 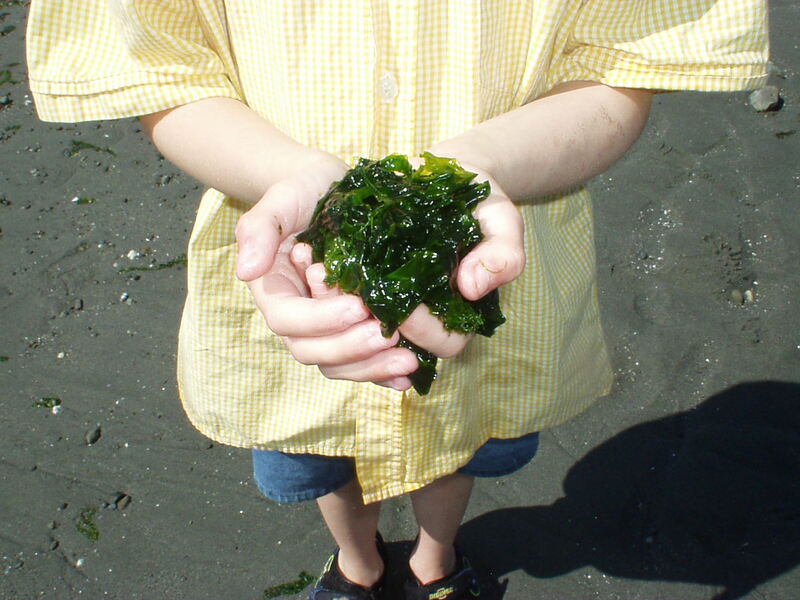 The information collected will be collated with other similar events and used to produce a handbook on ‘Social licence for seaweed cultivation’ which will be freely available to everyone and open for comments and feedback. 13.00-15.00: If weather permits we would also like to invite you to visit the SAMS experimental seaweed farm and discuss the innovation and future challenges as we work towards a successful cultivation industry. Please note given the time of year and the exposed position of the farm, it is unlikely that weather will be suitable for a site visit. Copyright © 2018 SSIA, All rights reserved. To build on the success of the inaugural meeting in 2016, the directors of the SSIA have started to plan this year’s event, which will take place in November. The intention is to hold the AGM and have a dinner on Tuesday 14th, with the main conference programme running all day on Wednesday 15th. The SSIA is a forum for all industry voices, and people with any interest in this emerging sector are welcome to register and participate – please save the date, and look out for further information about the programme and how to register, which will be circulated as soon as it becomes available. 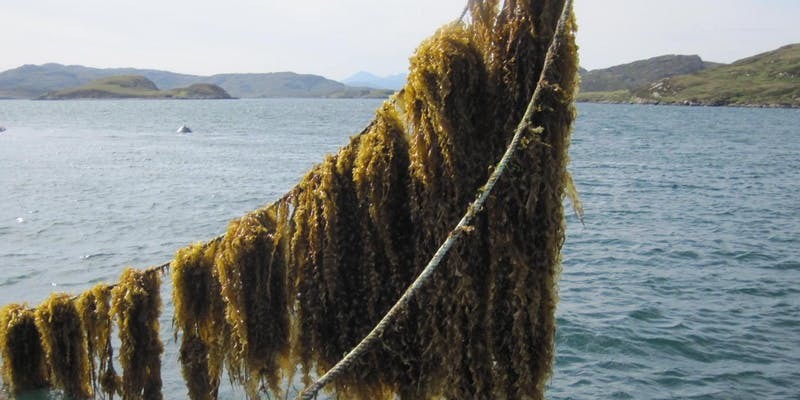 The SSIA Conference takes place in Oban on 16.11.16 We are pleased to announce two additional speakers: Mike Bland, from the Marine Scotland – Licensing Operations Team, will cover Marine Licensing in the the context of harvesting and cultivating seaweed Shona Hutchison, Global Buyer – Seaweed & Seaweed Extracts, DuPont Nutrition & Health, will be discussing seaweed harvesting around the world If you are intending to attend, but have not already registered, please do so over the next few days to help confirm arrangements. Olavur Gregersen, Managing Director, Ocean Rainforest, www.oceanrainforest.com Where is there value in cultivating, harvesting and selling seaweed as a food? Ian Archer, IBioIC www.ibioic.com How can seaweed be used in biotech processes to solve industry problems. SSIA members may have a promotional or information stand at the conference at no additional charge. Other exhibitors are welcome, and tables are available for £100. Please contact us for more details. Accommodation Deal – we have negotiated a discounted room rate of £50 B&B with the Columba Hotel in Oban for visiting delegates. To take advantage of this offer, simply contact the hotel in advance, and mention that you are a delegate at the conference.